Alfa Romeo TZ1 are trading at 1 million dollars now. They made only 120 examples so these cars are highly sought after. This is an incredible collection of incredibly hard to find parts. 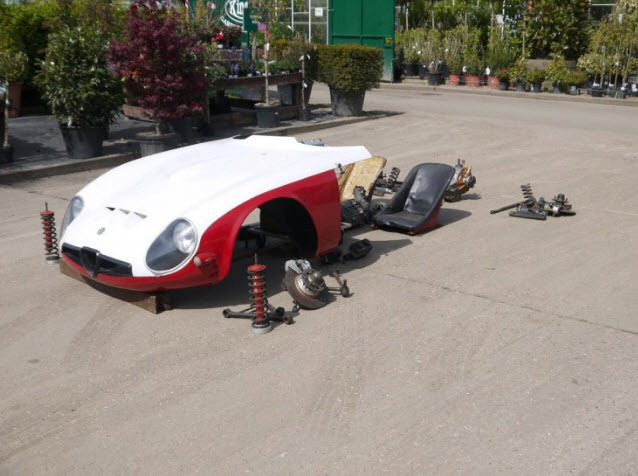 I would think any owner of a TZ1 would be thrilled to have this spare parts packge for only $57,000 US dollars. Seems like a bargain to me. Any thoughts? 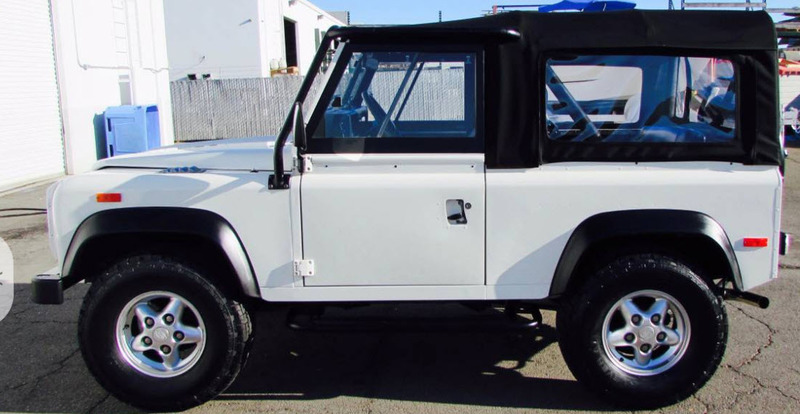 This is a 1994 Defender 90. One of the coolest cars I have ever had the pleasure of owning. Defenders were brought into North America for 1994, 1995,and 1997 only. There have been very low mileage Defenders selling for over $80,000 USD. This particular car is white and is number 451. Each car has a numbered plaque on the rear of the car. I had a 1995 beluga black car and miss selling it for way too cheap to a guy in Hamptons New York. It was number 2001 so if anyone knows where it is, I am willing to buy it back. These cars were made as Coupes and Convertibles between 1957 and 1964. 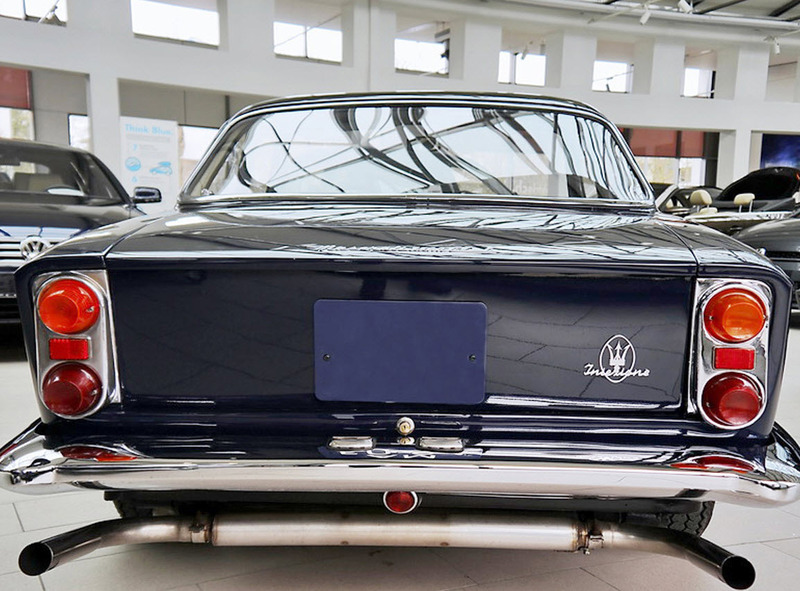 It was Maserati’s first successful attempt at a Gran Turismo market. 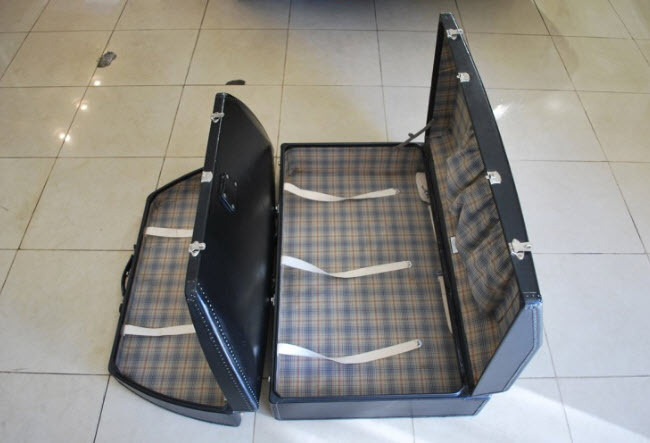 You dont see fitted luggage available for sale often. I would think this is a must for an owner of a 300SL roadster. I’m a product of the 1980’s. I have always loved the AMG Hammers. This video by Chris Harris gives an amazing commentary on what these cars were like to drive. The car is this video is a wide body version and a 6.0 Liter. It is believed that only 12 AMG 6.0 Wide body coupes were built. They produced 375 horsepower and were beautiful and sophisticated coupes. One was for sale in the Netherlands for 149,500 Euros or $164,000 US Dollars. These cars have more than doubled in value over the last 5 years. These cars have always been very elusive. 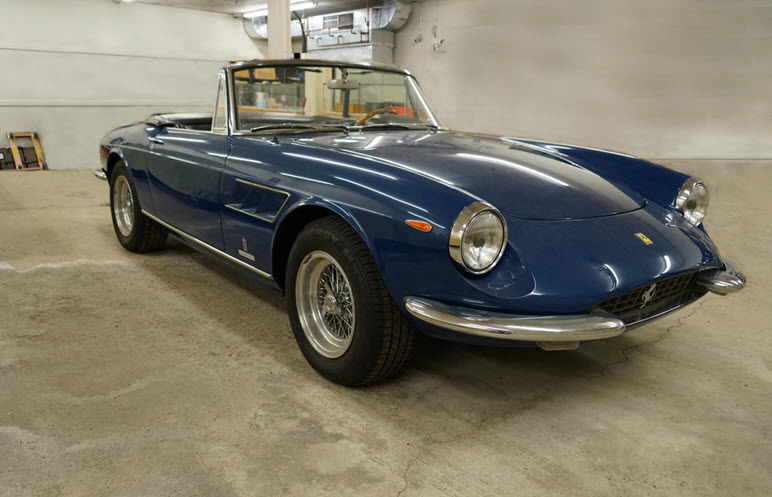 A very special car in a great Ferrari color Blue Sera. This car is not for the faint hearted. Its by no means cheap but it presents very well. Blue Sera is its original color. It was changed to black and then red through its life and now it back to the original Blue Sera. Stunning!